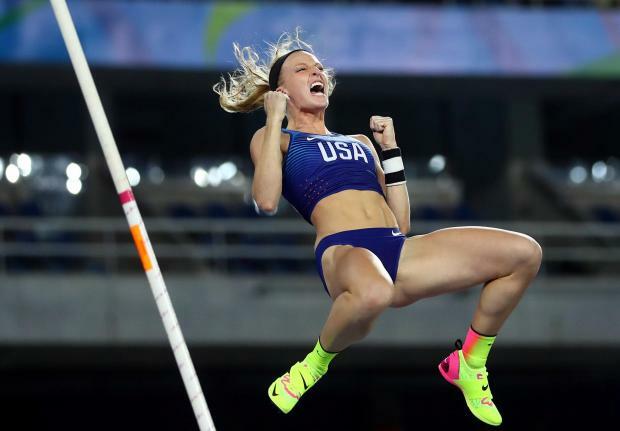 London will host the first athletics World Cup in July where eight countries, including Great Britain and the United States, will face each other to compete for prize money. Here, Press Association Sport answers the questions about the new event. The competition - at the London Stadium - is scheduled for July 14 and 15, the same weekend as World Cup final in Russia and the Wimbledon finals. It is unclear whether it will be an annual event based in London, be held in other countries on rotation or a one-off. Britain and the United States will take part, along with South Africa, Poland, France, China, Germany and Jamaica. Each team will have around 45 members. The USA's Christian Coleman, who - subject to ratification - broke the 60m world indoor record last month, and South Africa's 400m world and Olympic champion Wayde van Niekerk, should he recover from a knee injury, may headline the overseas field. There will be straight finals - no heats - in a points-scoring system and the event will be held in the evenings. The countries will face-off for £1.42million ($2million) prize money over two sessions at the London Stadium. Ticket sales are expected to fund the majority of the money and it would be split between teams with £320,000 going to the winners and £71,000 for eighth place. The cash will then be divided up between the athletes. IAAF president Lord Seb Coe has previously spoken about the need for athletics to try to stay relevant and keep pace in the current climate. The World Cup gives the sport another shot in the arm off the back of London's successful hosting of last year's World Championships.